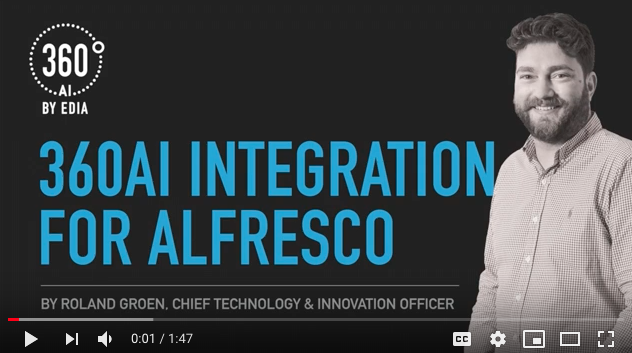 With the 360AI Alfresco Integration, publishers can upload millions of files directly into the environment and access their content instantly. Users are able to see property details of each file uploaded such as keywords, topics, content source, CEFR reading level and more. The integration also gives users a smart searchability function to view different filters which were previously unavailable. Next Why is automated metadata-tagging better than manual tagging?